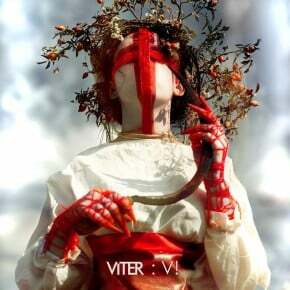 This anniversary edition of VITER classic release consists of four parts: 1. Springtime (full length album + 1 exclusive track), 2. Vesna (full length album), 3. Vesna – Instrumental (full length album), 4. Bonus (exclusive tracks – mini live album).